BAE Systems Australia and the University of Melbourne have signed a Memorandum of Understanding (MoU) that will see students from the University of Melbourne work on Australia’s largest ever land military vehicle procurement program should BAE Systems Australia secures the $5 billion LAND 400 contract. Acting Minister for Trade and Investment Ben Carroll said the agreement will provide University of Melbourne students with access to equipment, data and testing facilities at the future BAE Systems Fishermans Bend facility, setting them up for future success. “Victoria has the proven experience and the skills needed to build these vehicles and keep our troops safe,” the Minister said. Last year Victorian State Government purchased the General Motors Holden site in Fishermans Bend set about transforming it into a new precinct of excellence for advanced manufacturing, design and engineering. 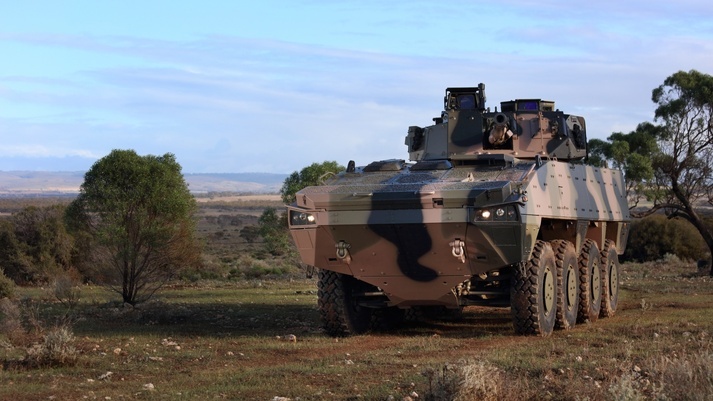 The site will be the base for BAE to deliver 225 Combat Reconnaissance Vehicles to the Australian Army, if the company is successful in securing the contract. In a few years, Fishermans Bend will also be home to The University of Melbourne’s new School of Engineering campus which will provide world-class facilities for over 1,000 engineering and IT students and academics. BAE Systems Australia CEO Gabby Costigan said if BAE Systems is awarded the LAND 400 contract, it would add close to $1 billion to the state’s economy and create up to 2,000 manufacturing and supply chain jobs. “BAE Systems provides some of the world’s most advanced, technology-led defence, aerospace and security solutions and by partnering with universities we will enable students to leverage our world-class expertise and build the skilled workforce for the future. We hope that many Australian students will also benefit from this,” he concluded.